Norton & Townsend create suits that offer a touch of luxury whether worn for a special occasion, at work or for a relaxed look at the weekend. We offer a superb choice of cuts, cloths and linings, for elegant clothing that has been individually tailored for you. 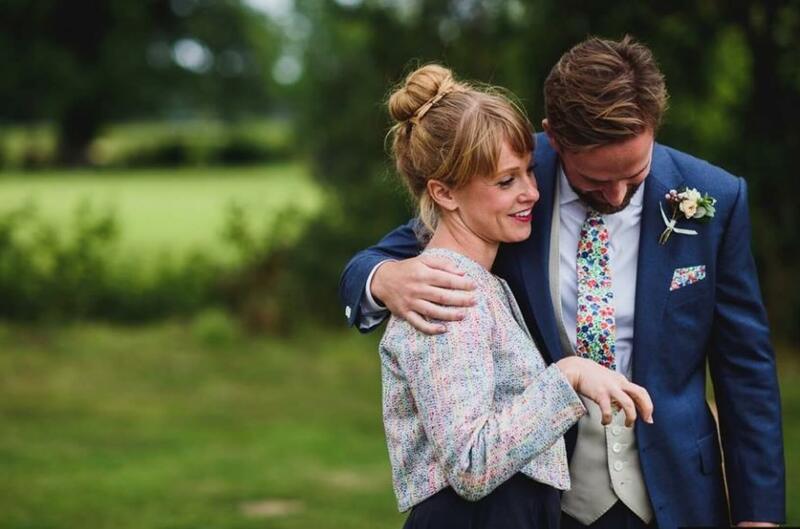 We aim to make buying hand-made tailored clothing as easy as possible; from business suits and formal wear; through to casual jackets and country wear, we’ve got it covered. 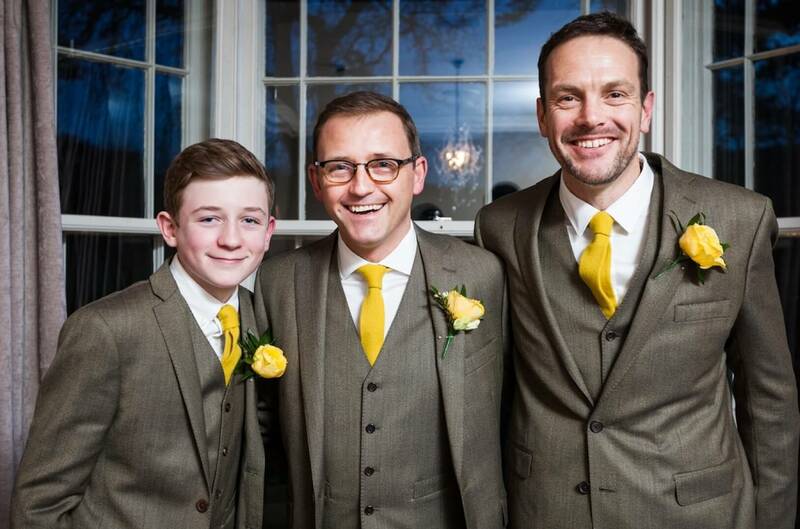 Here at Norton & Townsend we know that looking your best is very important to you but that it can be difficult to find time in your busy schedule to choose the perfect suit. 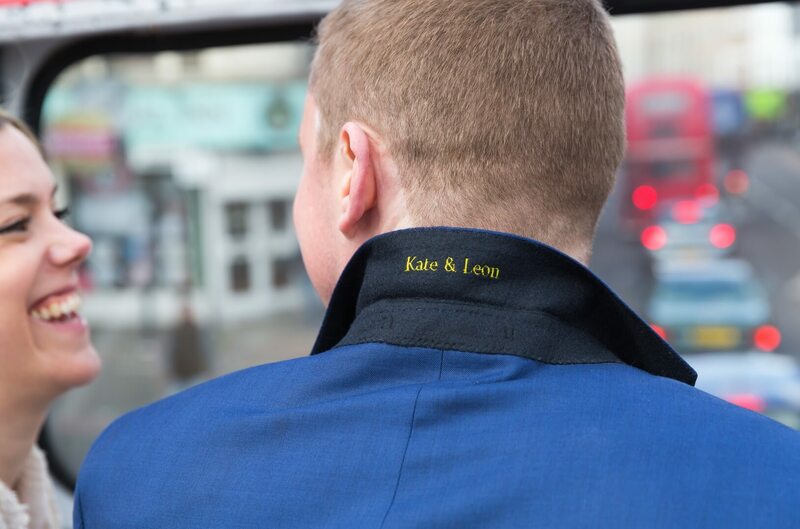 Our made to measure suit service is available throughout London and offers the convenience of home or office tailoring appointments at a time and a place to suit you. 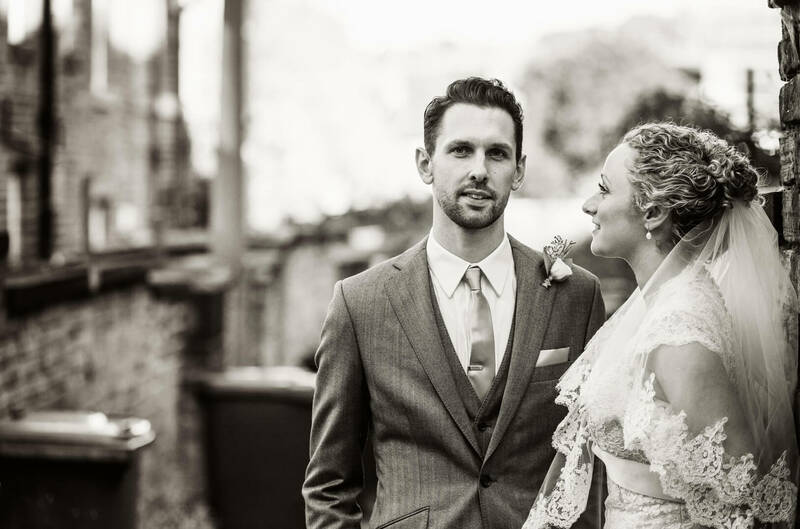 Whether you’re looking for the perfect suit for the office, that dream suit a special occasion or a stylish jacket for the weekend, our bespoke tailors will create exactly what you want at an unbeatable price. A made to measure suit is hand-crafted to fit you and only you and our skilled tailors will visit you around London, at home or the office. They’ll use their experience to take into consideration your body type and posture, before taking detailed measurements. At this initial consultation we’ll talk through your style preferences: you may already have a very specific idea of what you want or, or we can help by offering inspiration from the countless options which are available. When it comes to choosing the perfect cloth the sky really is the limit. 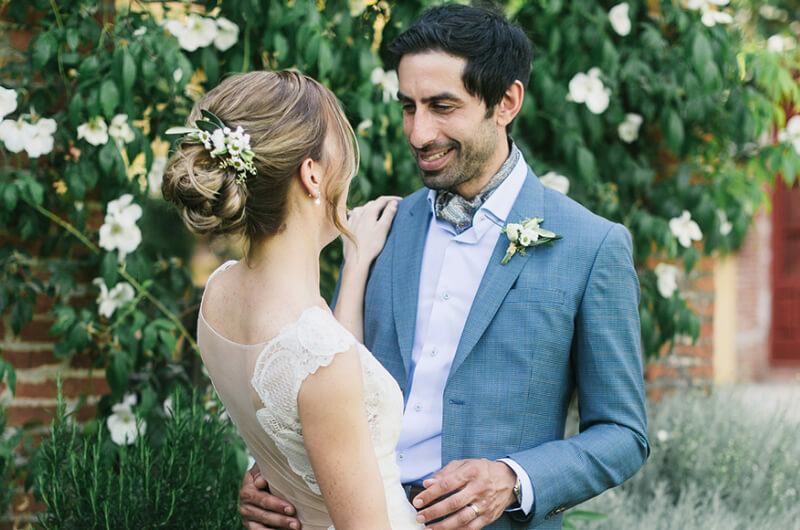 We offer a collection of more than five thousands fabrics and linings and once you’ve chosen the perfect type and style of suit, we’ll help you select a suit fabric and lining. We’re sure we’ll have just what you’re looking for but if not; we’ll go that extra mile to find it. Next it’s time to begin customising the many options available and by choosing from different pocket styles, buttons, vent options, trouser pleats and more, it’s possible to achieve exactly the look you’re after. Once you’ve chosen those all-important details, well get to work on creating your unique pattern. 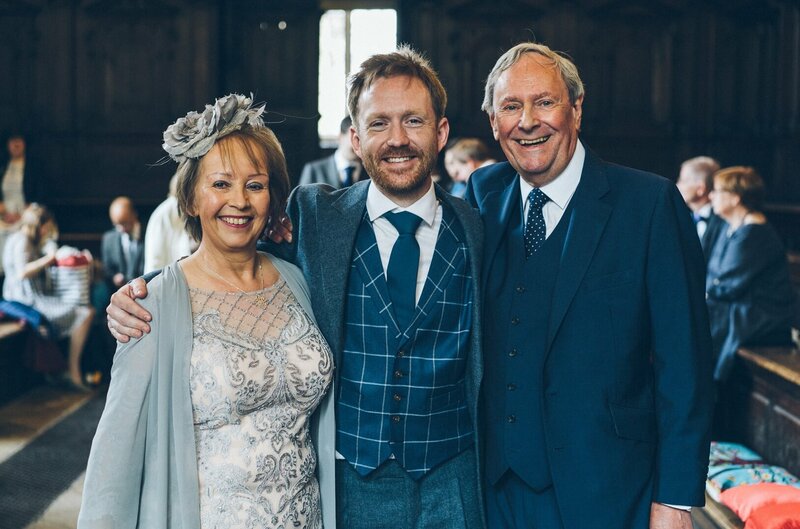 We’re proud to have some of the best pattern cutters and tailors on our team and once your suit pattern has arrived in our work rooms, your tailor will be in touch in around five to six weeks to arrange a delivery fitting. 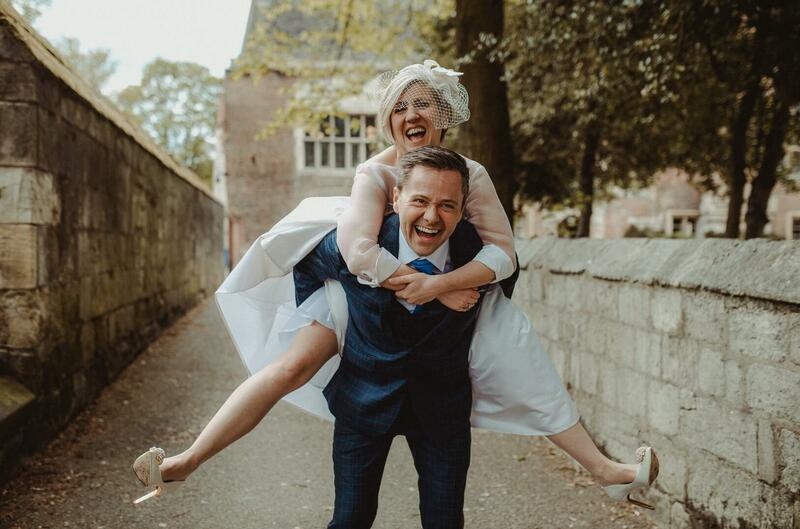 If any alterations are required we will carry them out as quickly as possible and our commitment to customer satisfaction means that we won’t be satisfied until you’re 100% happy with the fit and quality of your new suit. There’s nothing quite like the elegant fit and unique look that only a made to measure suit can offer. 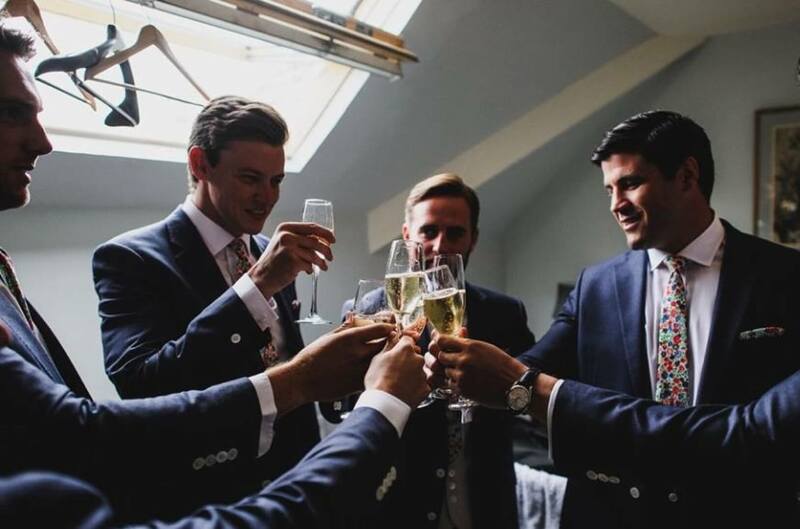 At Norton & Townsend we create beautifully tailored made to measure suits for clients throughout London and if you would like further information or to arrange an appointment, why not get in touch? Share your stylish photographs and inspire others.